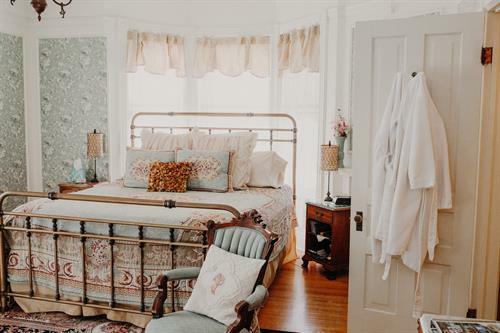 Just 3 blocks from historic downtown Stillwater, we help bring out the romantic spirit in you. 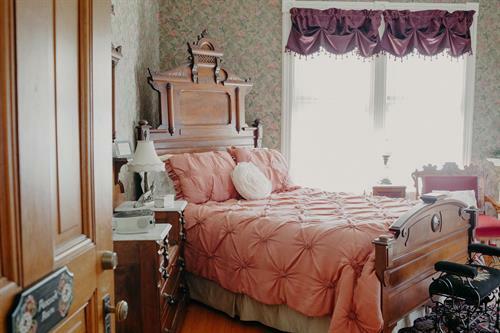 Our beautiful Victorian B&B offers period decor in rooms and suites with 21st century amenities such as whirlpool tubs, gas fireplaces and comfortable beds. 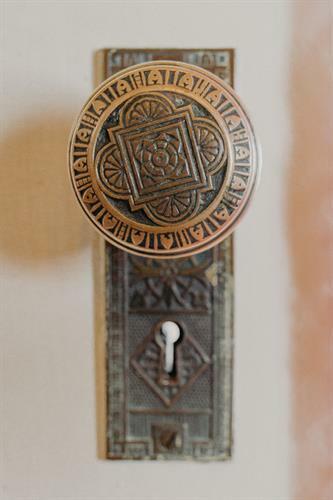 Lovingly restored to its original grandeur!